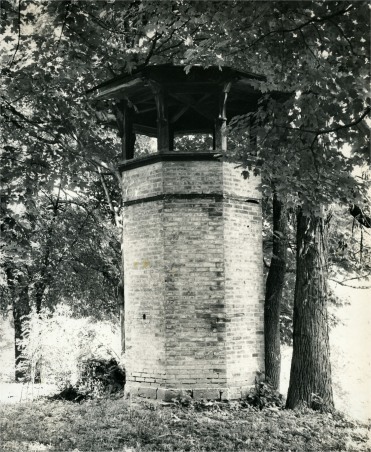 The Ventilation tower stood on the grounds of the Ohio Female College. 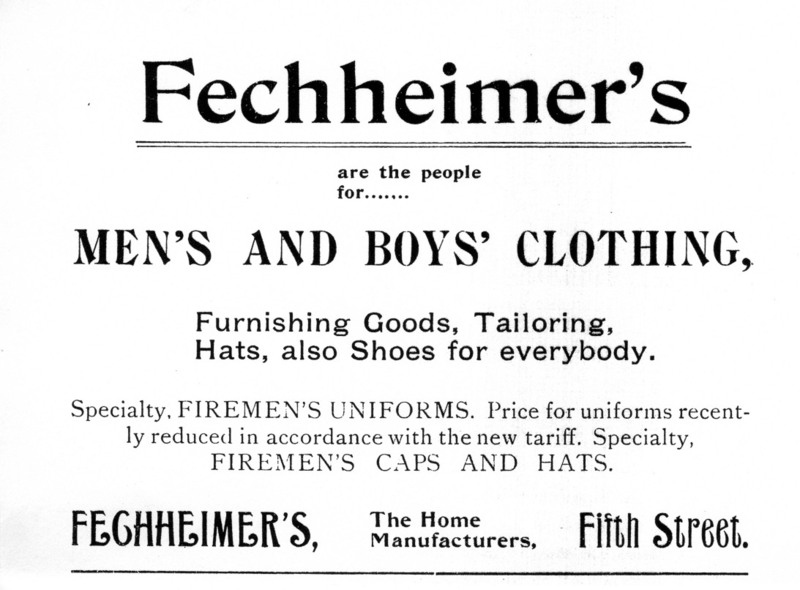 The Marcus Fechheimer house, 22 Garfield Place; advertisement for Fechheimer's. 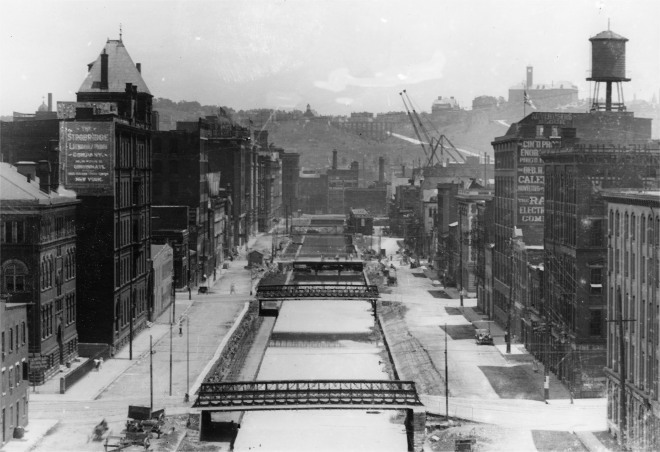 Cincinnati, Hamilton & Dayton Railroad Depot was located at Fifth and Baymiller Streets. Samuel Hannaford built his house on Derby Ave. in Winton Place. 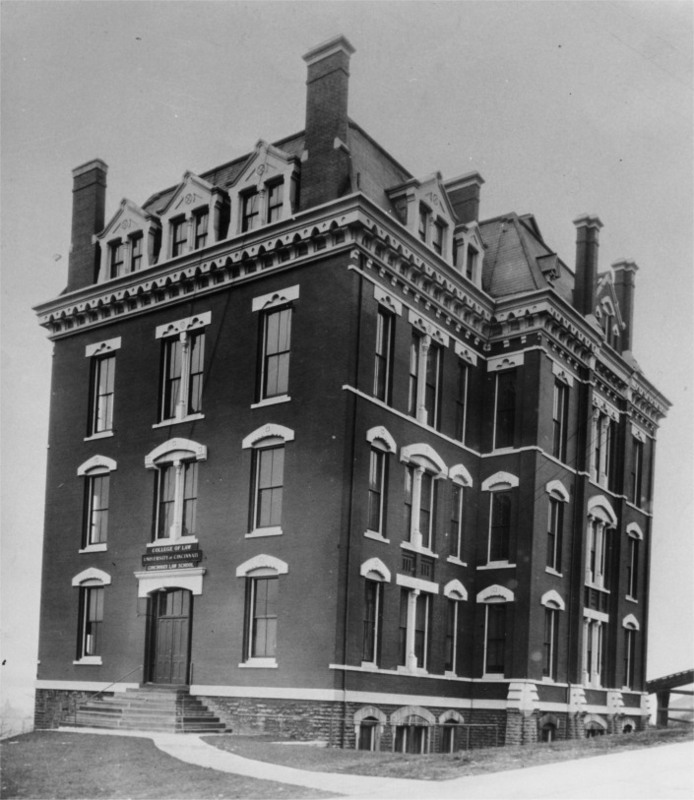 The Cincinnati Workhouse and hospital was the largest commission of the Anderson & Hannaford partnership. 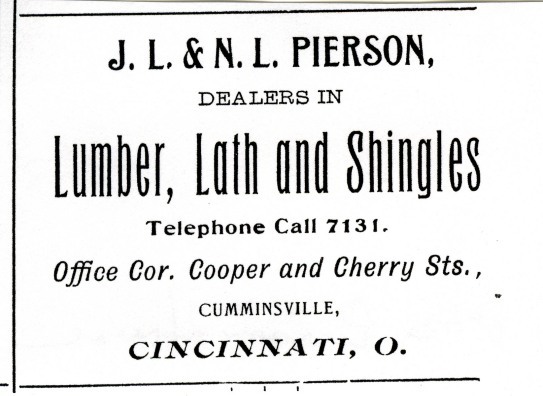 The Daniel Buell Pierson, Hillcrest Road in College Hill; advertisement for Pierson's business. 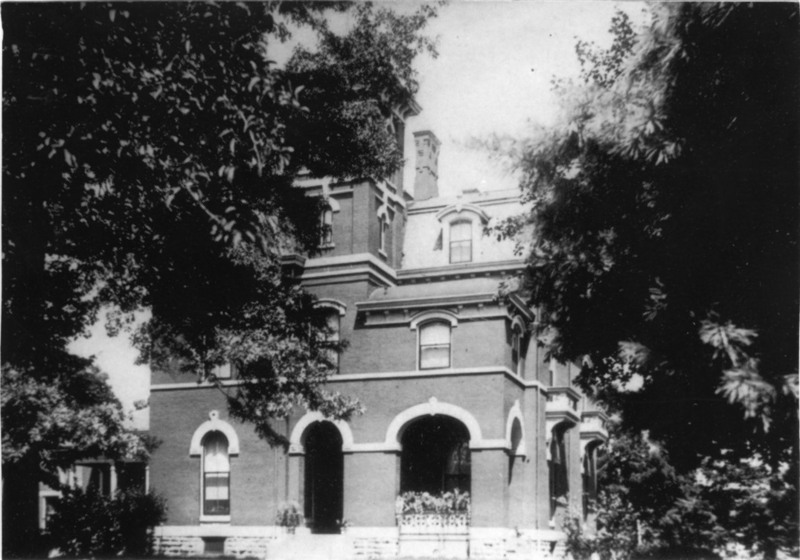 John R. Davey mansion, “Oakwood” in College Hill. 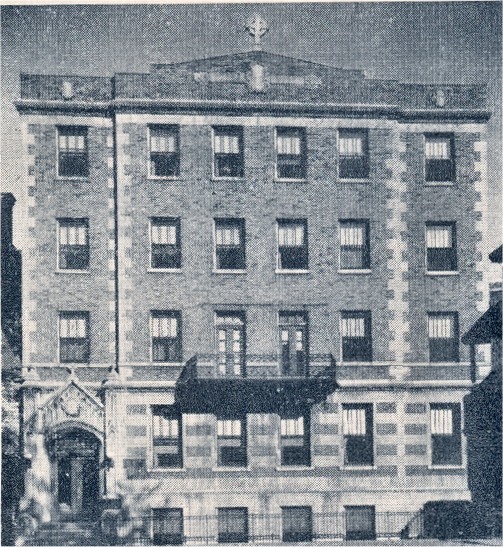 Miami Medical College, 217 W. 12th Street (Currently used as the Drop Inn Center) Over-the-Rhine. Christ Episcopal Church Glendale, Sharon, Erie & Forest Avenues. Glendale. 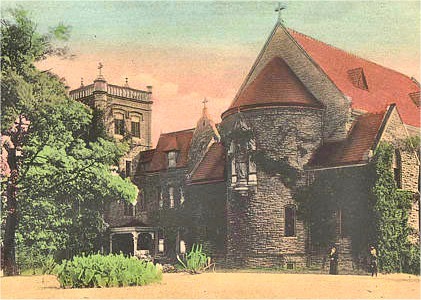 Holy Name Church (Zimmerman mansion), 2448 Auburn Avenue. Mt. Auburn. West Virginia State Capital, Charleston, West Virginia. 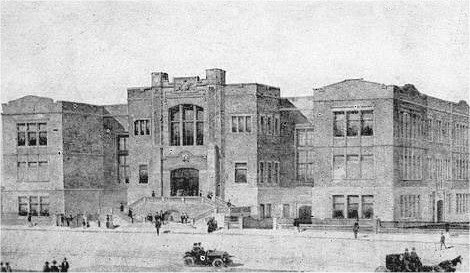 Cummins School...2601 Melrose Avenue and William Howard Taft Road. St. George Church 42 Calhoun Street. 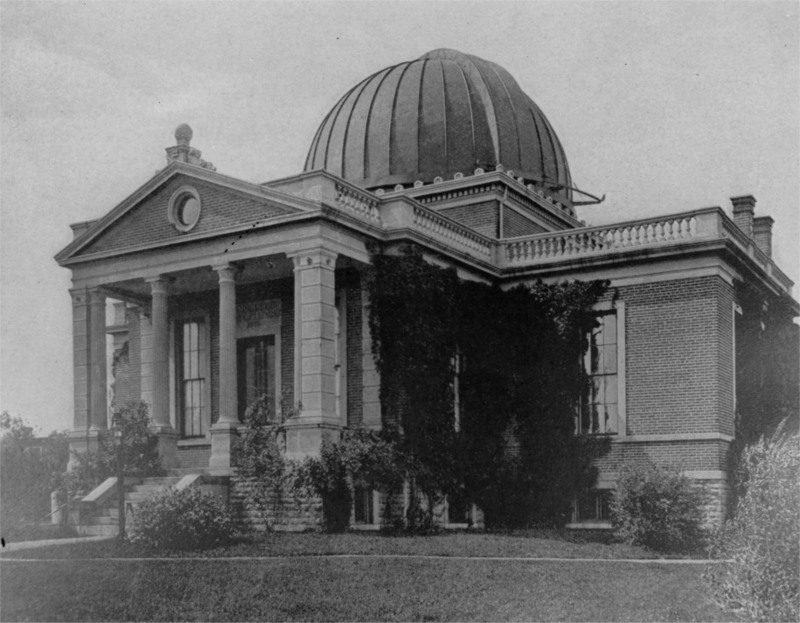 The Cincinnati Observatory....designed by Hannaford. 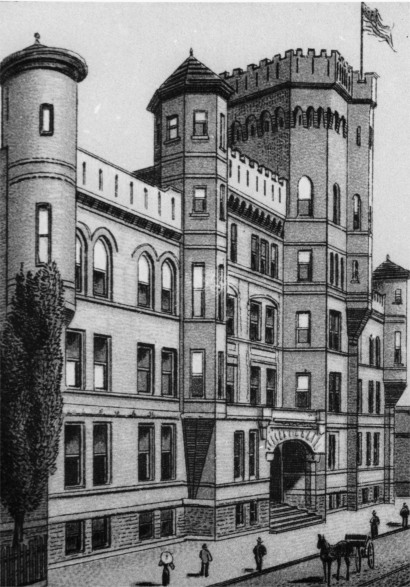 McMicken College (original building), University of Cincinnati, was constructed on Clifton Avenue. 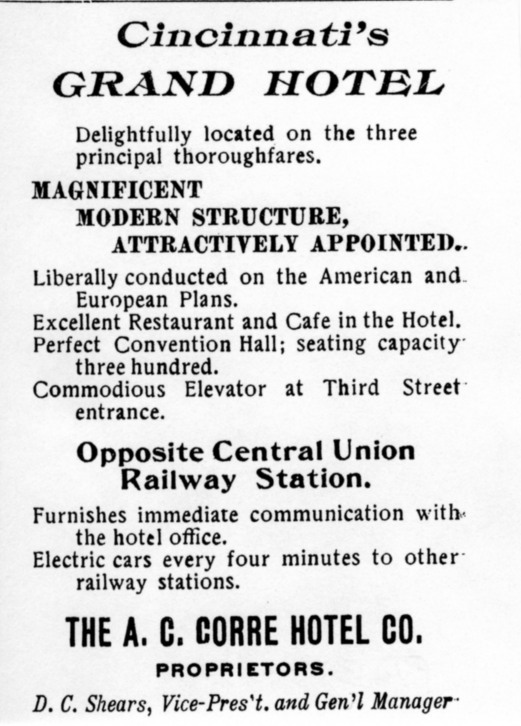 Grand Hotel corner of Central Ave. bounded by 3rd and 4th Streets; advertisement for the Grand Hotel. 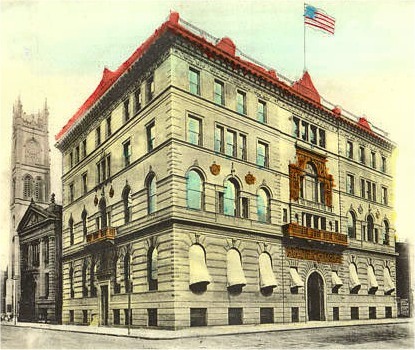 The original building of the Queen City Club was designed in 1876 by Hannaford & Procter. 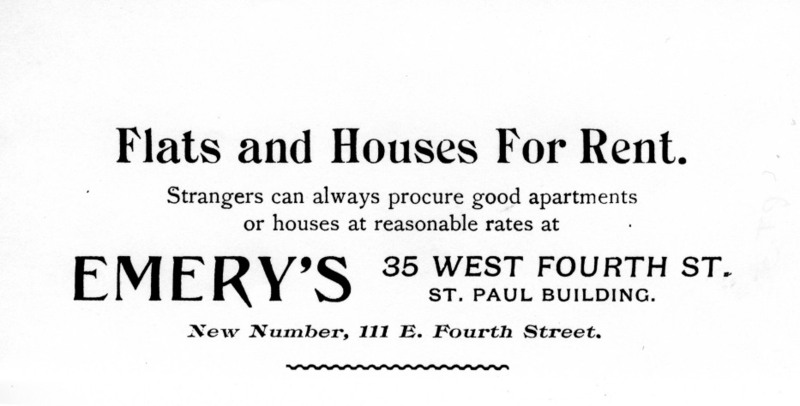 The Emery Hotel was constructed on Vine Street., below 5th Street; advertisement for the Emery Hotel. 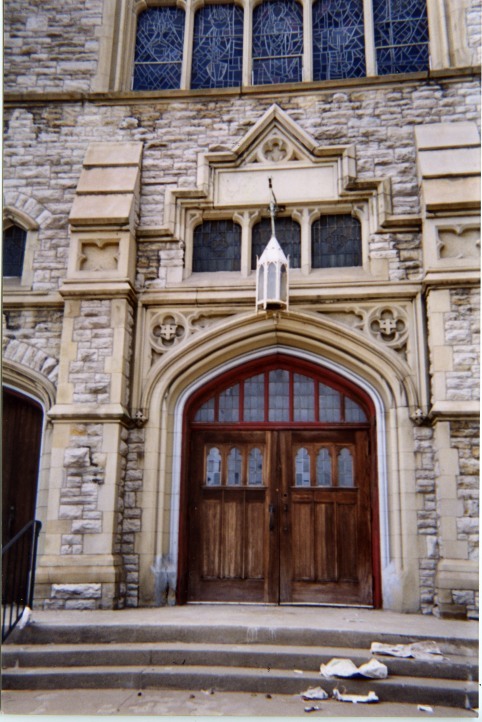 The Episcopal Church of Our Saviour, 65 E. Hollister Street., was originally designed by Hannaford & Procter. Episcopal Church of the Resurrection, 7348 Kirkwood Lane, Fernbank. 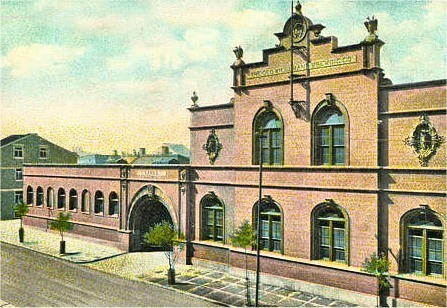 Music Hall at 1243 Elm St. between 13th & 14th Streets. Glendale Town Hall, 80 E. Sharon Road., Glendale . 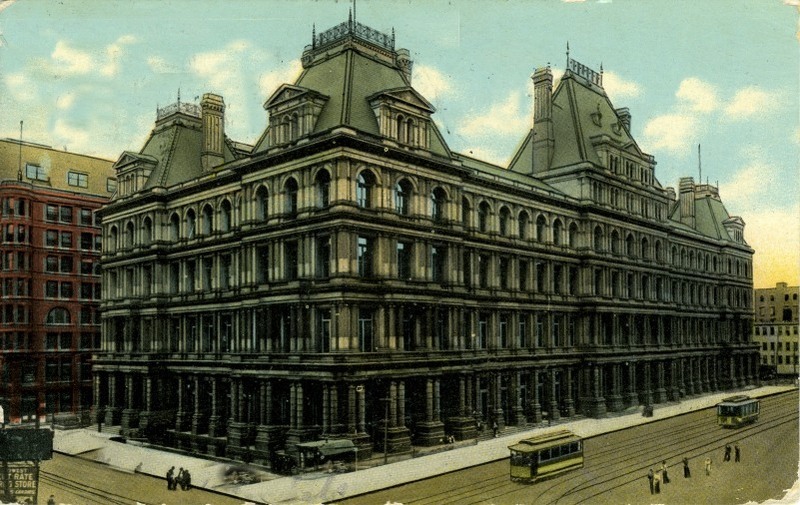 Hannaford was the supervisor for the Cincinnati Post Office and Custom house, bounded by Fifth, Sixth, Walnut and Main Streets, known as Government Square. 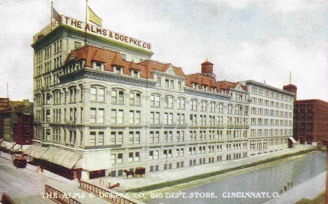 Alms & Doepke Department Store, 222 W. Central Parkway; Hannaford designed three houses for William Alms, one house and two apartment buildings for Frederick Alms. 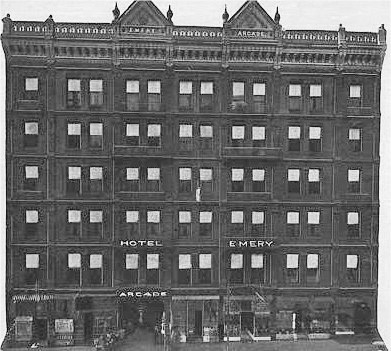 The Alms Hotel was converted from one of the Alms apartment buildings. The Nast German Methodist Episcopal Church 1310 Race Street. 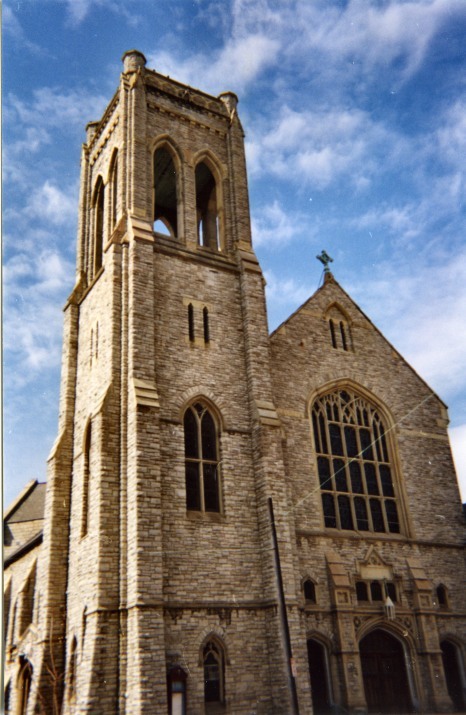 Walnut Hills Presbyterian Church at the corner of William Howard Taft Road and Gilbert Avenues. 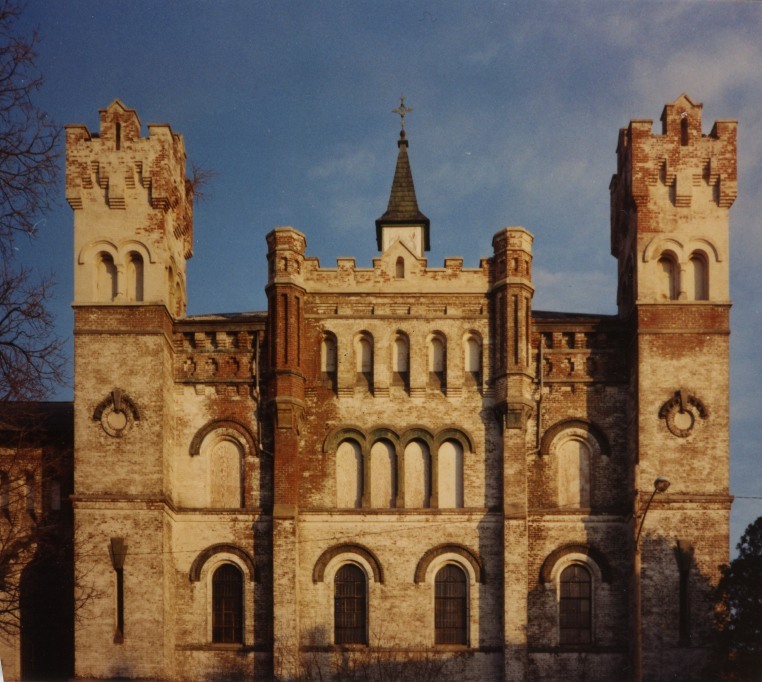 ; the corner bell tower, all that remains of the church, is a neighborhood landmark. Lombardy Apartments 318-326 W. 4th Street. 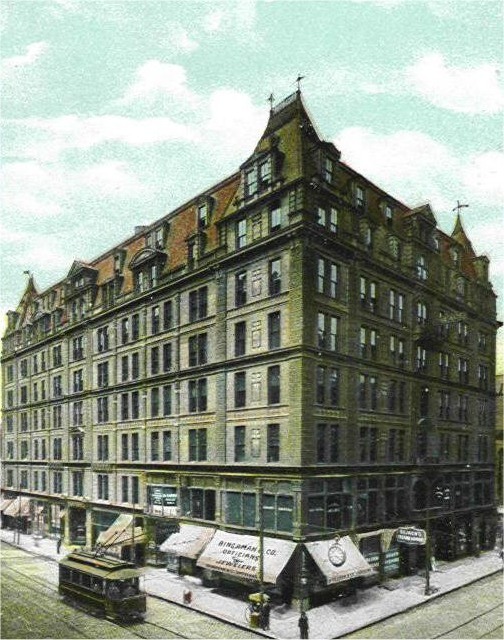 Thomas Emery and his son John hired Hannaford as their architect for many of their buildings: Thomas’ house “Edgecliffe” in Walnut Hills; Emery tenement houses; Oritz Apts., 4th & Sycamore Streets. ), Alta Apts. ; Brittany Apts., 100-104 W. 9th Street. ; Saxony Apts. 105-111 W. 9th Street; Normandy Apts. 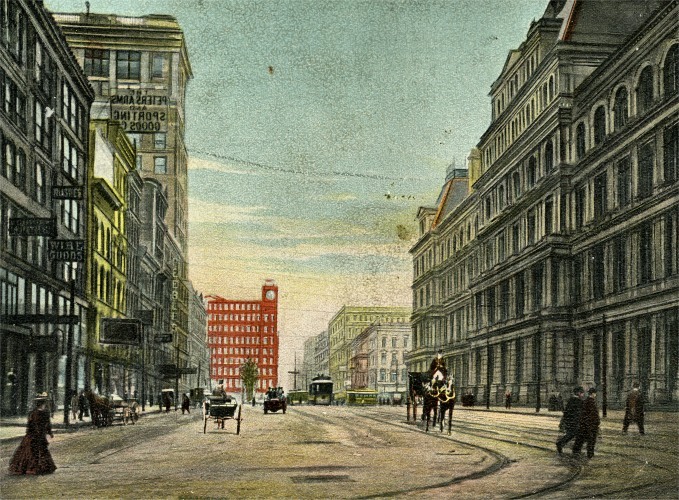 Race & Longworth Streets., Palace Hotel 6th & Vine Streets; and the original Emery Hotel (with Procter as partner). 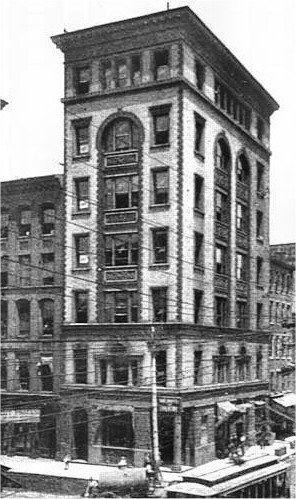 Hannaford also designed “Emery Row” apartments on Scott Boulevard in Covington, Ky.
“Edgecliffe” overlooked the Ohio River and was the home of Thomas Jr. and Mary Hopkins Emery; later, part of the Edgecliff College campus. 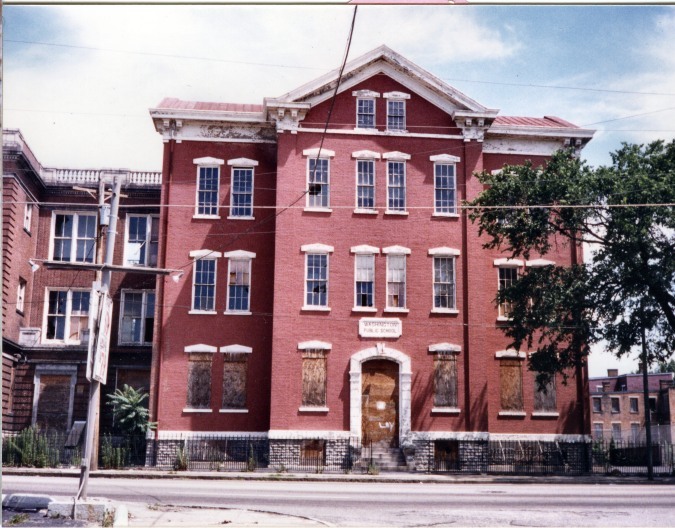 The Camp Washington School (18th district school), demolished in 1994. 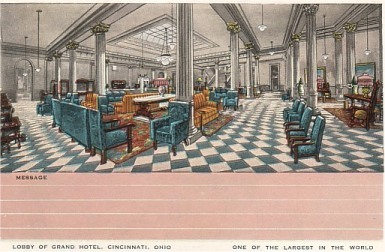 The Palace Hotel, now the Cincinnatian Hotel, 601 Vine Street. 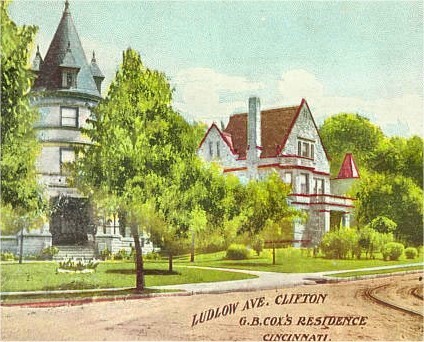 Alexander McDonald House “Dalvey” was built in Clifton. 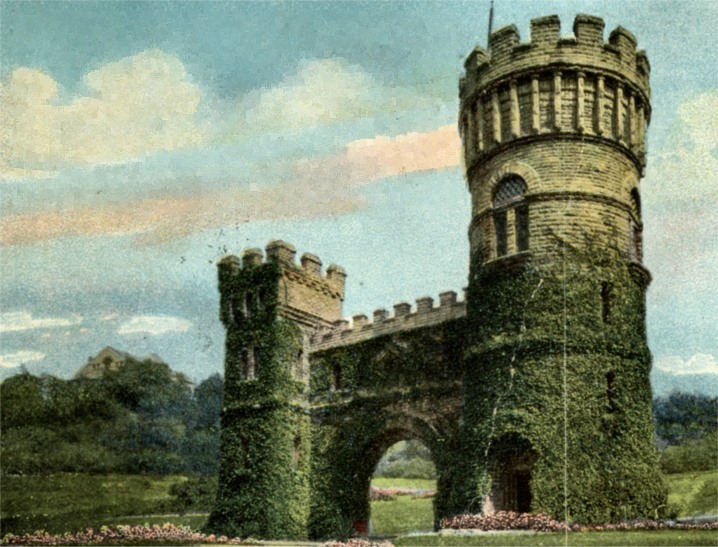 The Elsinore Tower entrance was once the main approach into Eden Park. John Church Company 4th and Elm Streets. 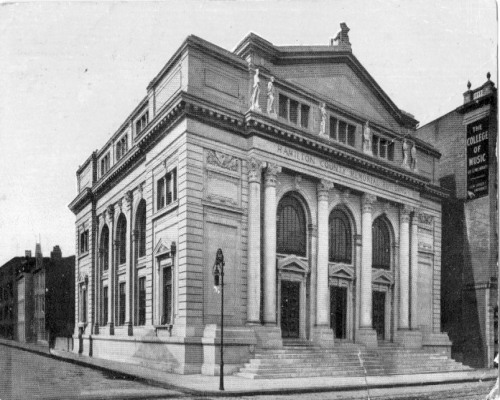 Musik Verein Halle, 1115 Walnut Street. 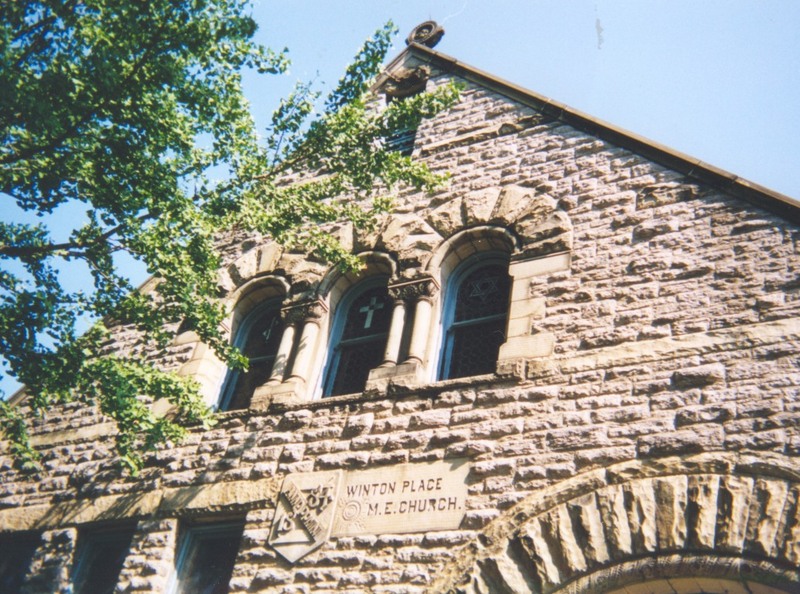 Winton Place Methodist Church Church, Parsonage, and Sunday School at 700 East Epworth Avenue. 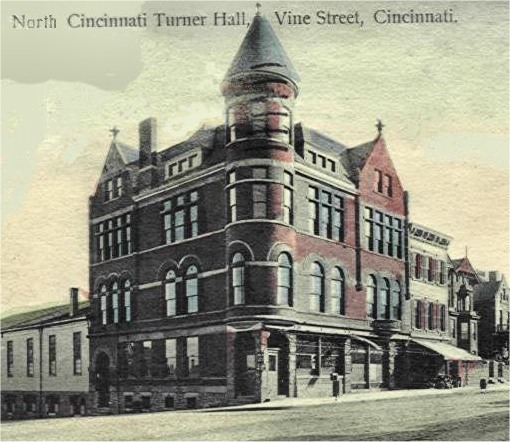 Turner Hall, 2728 Vine Street., Corryville. Schiel School 2821 Vine Street., was remodeled by Hannaford & Sons. College Hill Town Hall on Larch Avenue. Probasco Fountain is a non-house example of Hannaford design. H. & S. Pogue Co. and H. & S. Pogue Flats in Walnut Hills. Monroe Co. Courthouse, Woodsfield, Ohio. 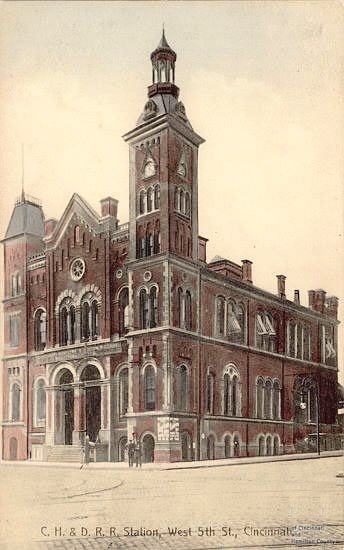 Greene County Courthouse, Xenia, Ohio. Washington Co. Courthouse, Marietta, Ohio. Henry Powell House & fence, 2209 Auburn Avenue, Mt. Auburn. 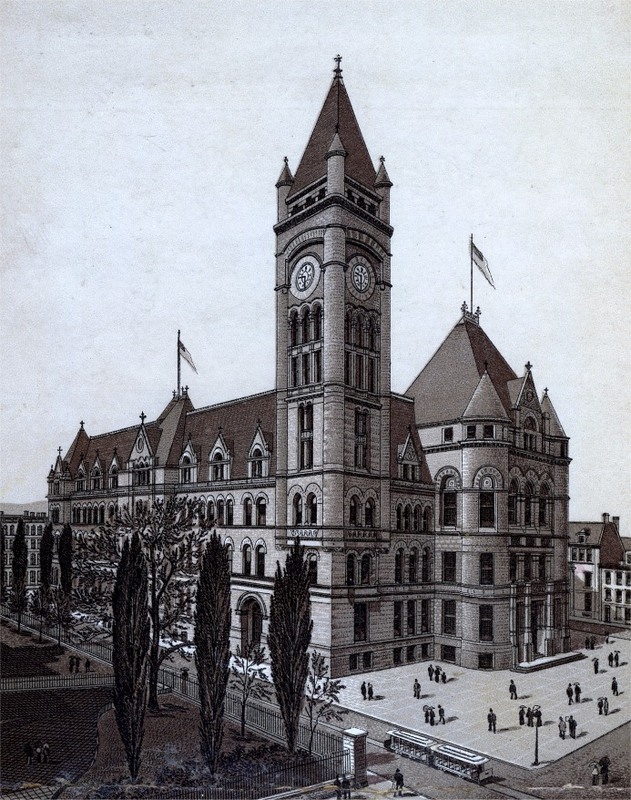 City Hall This is the City’s finest surviving example of Richardsonian Romanesque architecture. 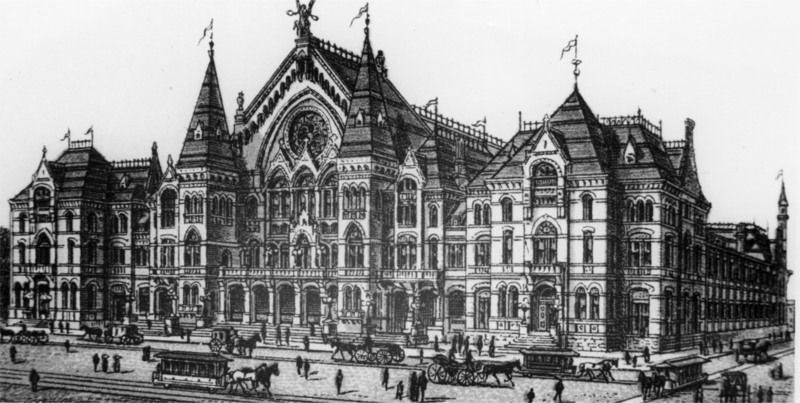 While Music Hall made Hannaford’s reputation, City Hall secured his name for posterity. 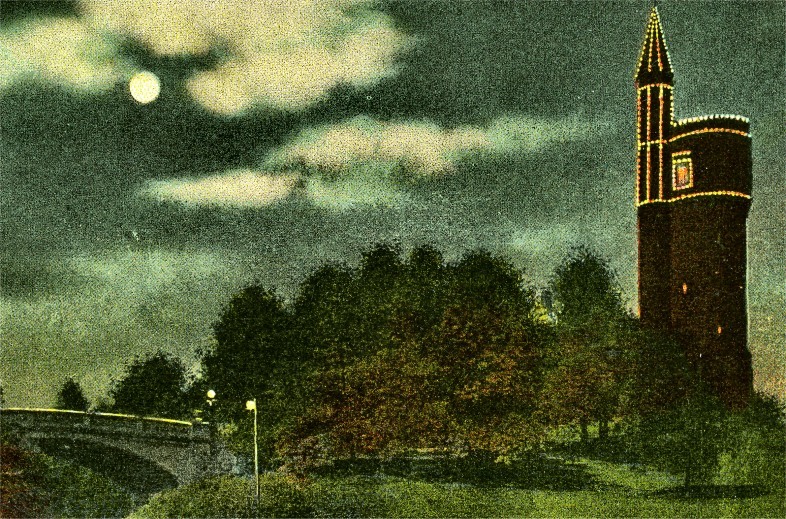 Sacred Heart Chapel Hannaford & Sons added this Gothic chapel to the “The Windings,” the Lafayette Avenue home of pork baron William Clifford Neff. 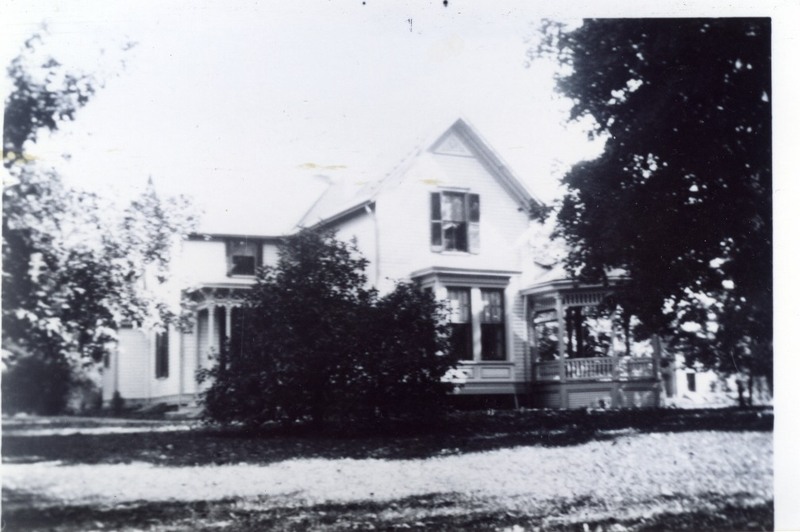 Hoffner Lodge, 4120 Hamilton Avenue., Northside; the lot was donated by Jacob Hoffner, whose house was across the street where Hoffner Park now stands. 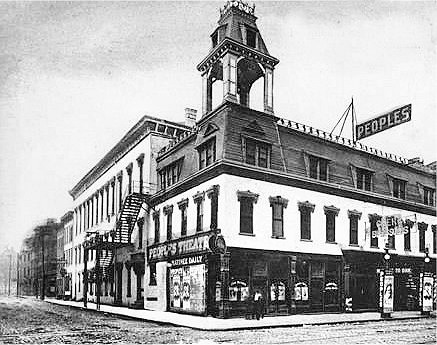 Krippendorf-Dittman & Co. this building at 7th and Sycamore Streets was the second building on the site, replacing one destroyed in a fire. 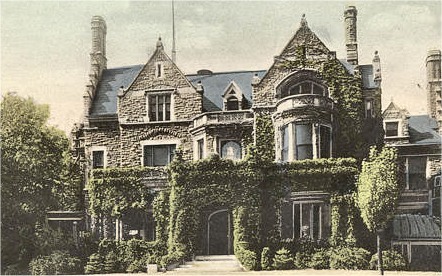 George Nelson Stone house on Oak Street. is the second that Hannaford built for the owner. Shubert Theater originally built for the Young Men’s Christian Association, this building is remembered as the Shubert Theater. 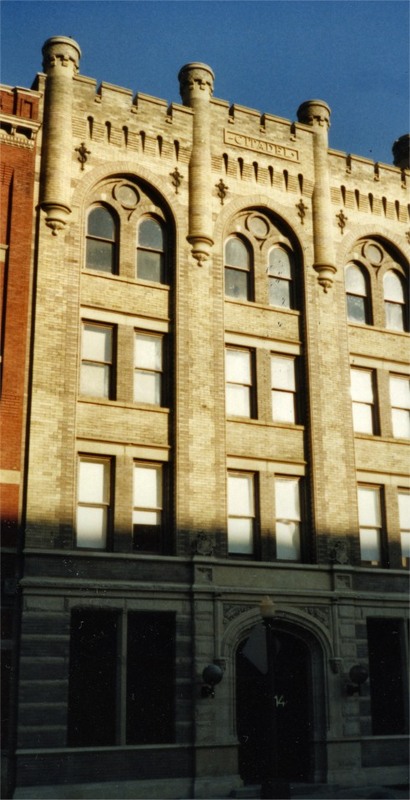 Odd Fellows Temple this 7 story building dominated the corner of Seventh and Elm Streets. The Richard Mitchell mansion was built for the son of furniture millionaire Robert Mitchell. 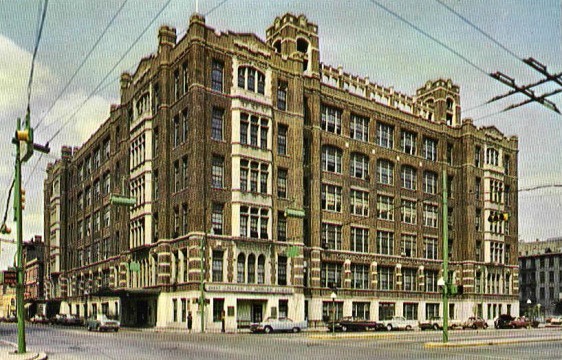 The Robert Mitchell Furniture Co., located on W. 4th Street, later became McAlpin’s. “Parkview” (1895) The Clifton home of George Barnesdale Cox sits at the corner of Brookline and Jefferson Ave.
Charles B. Russell (1890) house on the corner of Brookline and Wentworth Ave.
Armory of the Ohio National Guard (1886) on Freeman Avenue was home to the 1st Regiment. 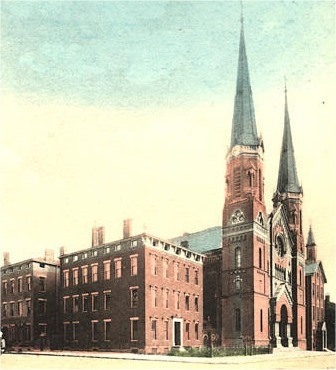 Sisters of Mercy Academy and Convent (1897). 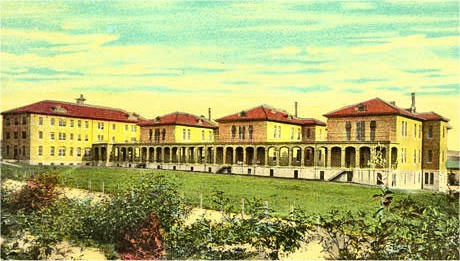 The Sisters of Mercy are a teaching order and founded Edgecliff College. 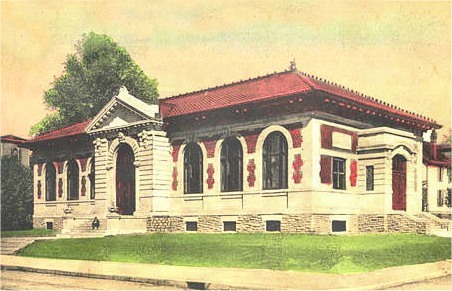 Van Wormer Library (1899, NeoClassical) was added slightly later, designed by Hannaford & Sons. 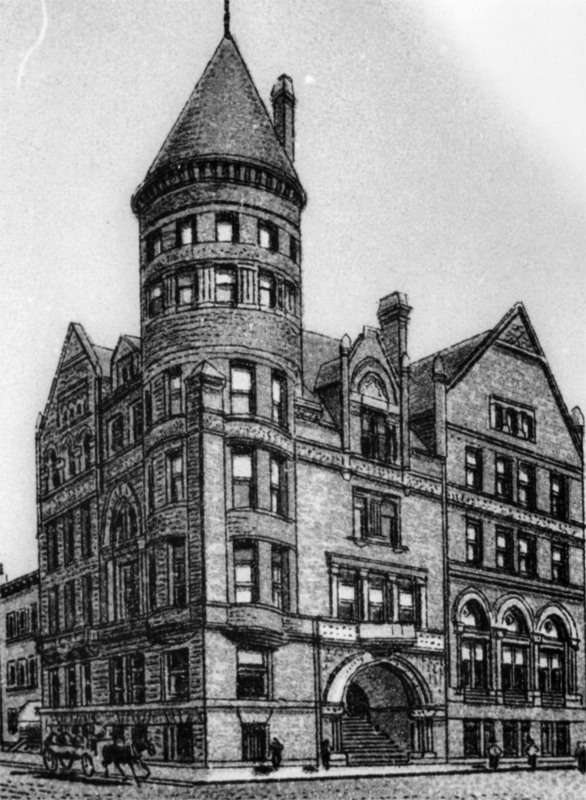 The Citadel (1905), 114 E. 8th Street, was built for the Salvation Army. 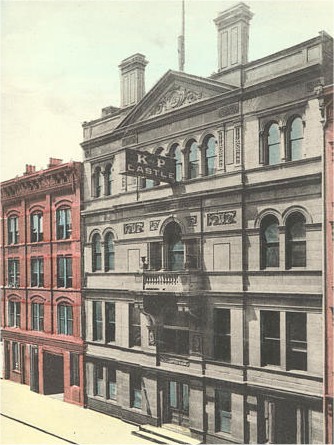 The Phoenix Club (1893) was built as the first private Jewish businessman’s club in Cincinnati. 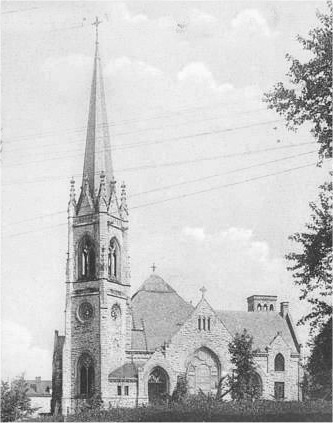 Calvary Episcopal Parish House and Sunday School (1887) 3766 Clifton Ave. 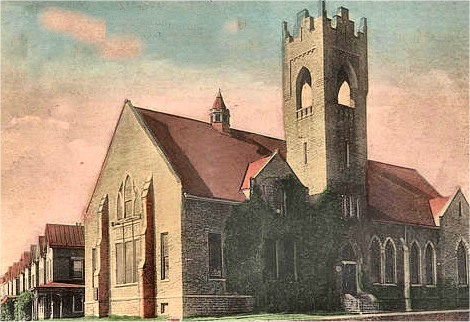 The Westwood United Methodist Church (1896, Westwood Methodist Episcopal church) was built on the corner of Epworth and Urwiler Avenues. Northside United Methodist Church (1887, Northside Methodist Episcopal Church) stands at the corner of Chase and Delany Streets. 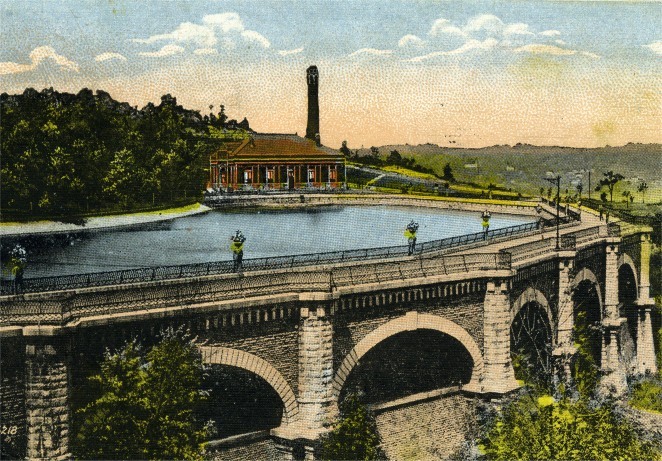 Eden Park Water Tower (1894), Pumping station (1889) at the Reservoir. 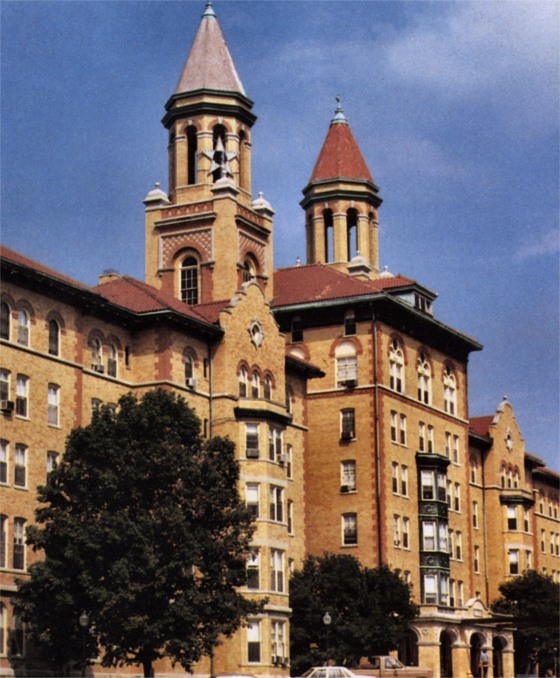 Our Lady of Providence Academy and Chapel (1902) Founded by the Sisters of Divine Providence is in Newport, Ky. 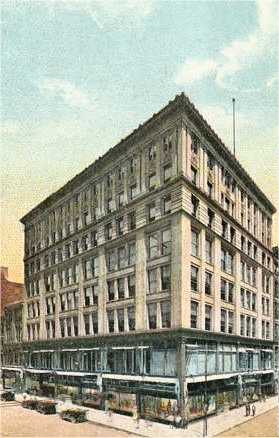 The Strobridge Lithographing Co. (1882), the Model Laundry and the Bell Telephone Exchange are Hannaford & Sons buildings. 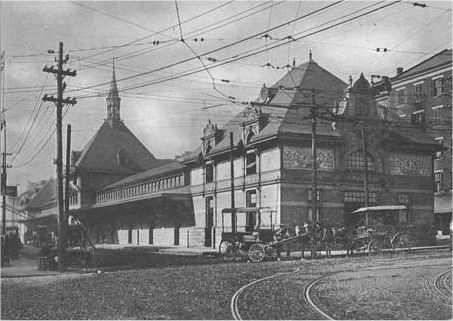 6th Street Market (1896) stood between Elm and Central Aves. 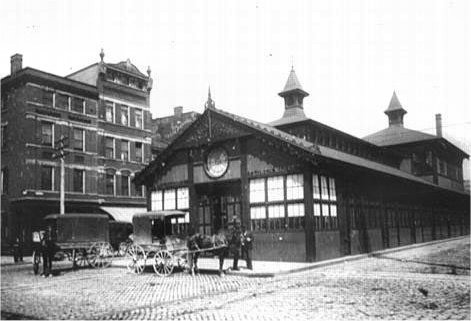 Hannaford had designed the Pearl St. Market House earlier in his career and the firm also designed the Jabez Elliott Flower Market, 6th Street. 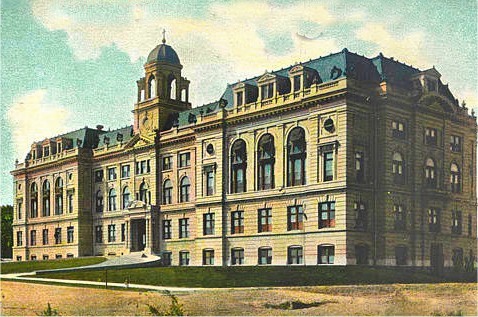 Statehouse Judiciary Annex (1899-1901) was designed in the Neoclassical style to house judicial offices and state library. 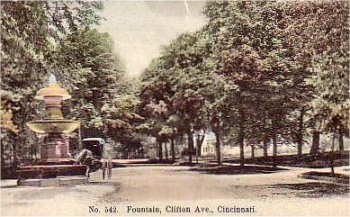 Columbia Tusculum 6th District Patrol Station (1901) now known as Jeff Ruby’s Precinct Restaurant is at Delta Ave. and Columbia Parkway. 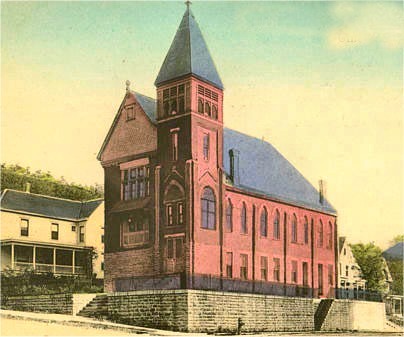 Hannaford also designed the Methodist Episcopal Church across the street at the corner of Delta and Columbia Aves. and the Yeatman Masonic Lodge diagonally across the street. 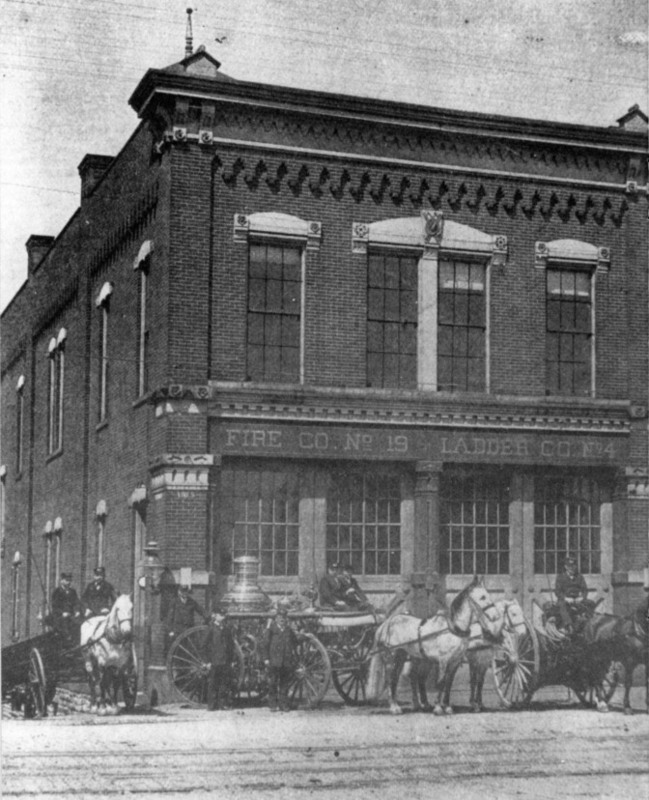 Another example of a Hannaford & Sons Patrol Station is District 8, Fairview Heights (1895), 355 W. McMillan Street. Twin Towers (1902, Methodist Home for the Aged) 5343 Hamilton Avenue, College Hill. 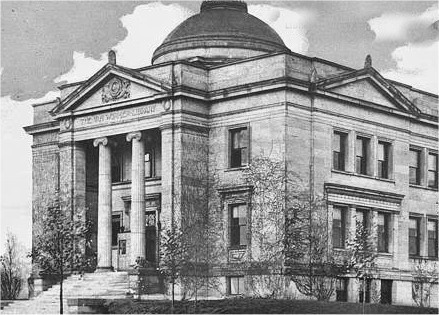 Memorial Hall (1908, Hamilton County Veterans Memorial Building) Elm St.
Cincinnati General Hospital (1912, 1915, 1928) The hospital moved from its location next to the Miami & Erie canal at 12th street in 1914. 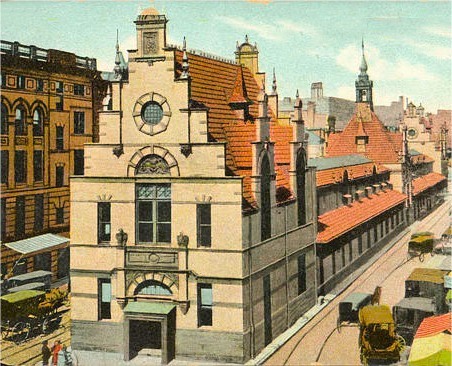 Dalton Street Post Office was designed by Hannaford & Sons in 1932-33. 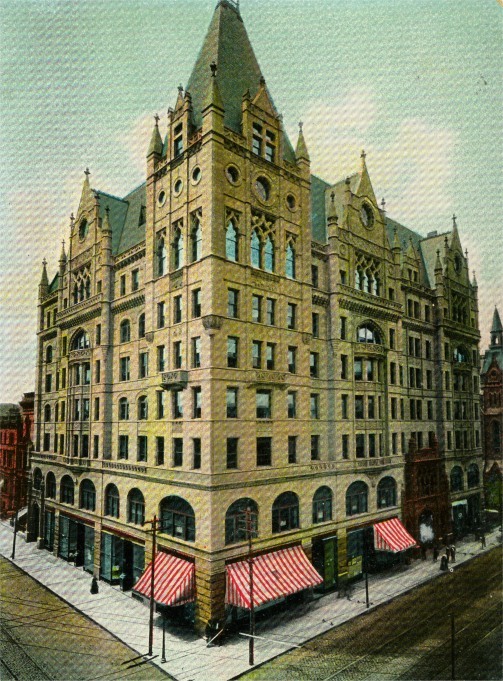 Times Star Building Samuel Hannaford & Sons designed both of the Time Star buildings. 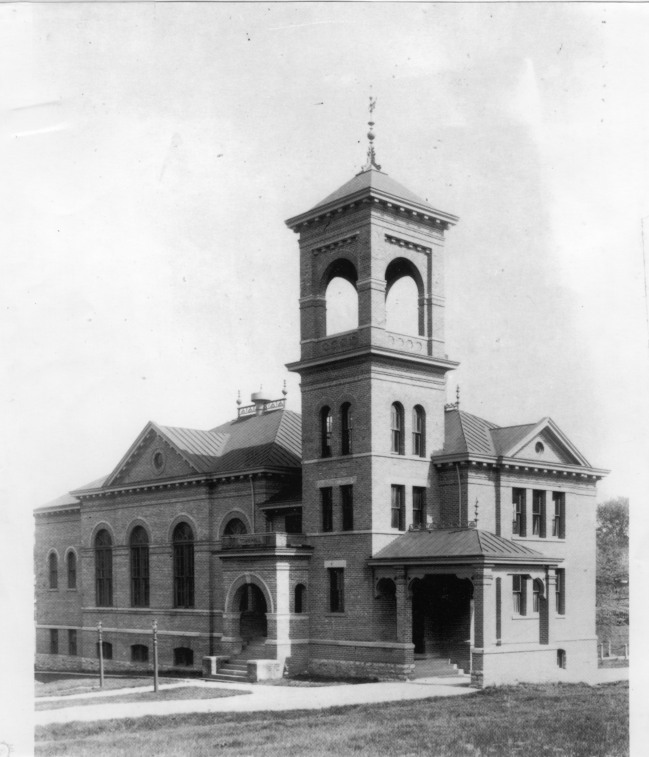 The Emanuel Community Center at 1308 Race St. was built by Hannaford & Sons. Mt. Storm Shelterhouse (1935) This modern stone pavilion overlooks the Mill Creek Valley. 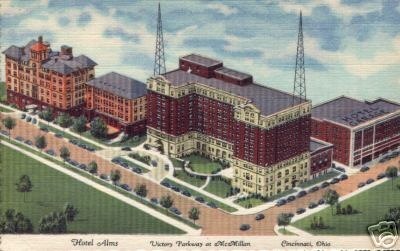 Crosley Corp. Main Manufacturing Plant, 1937, Colerain Ave.
Holmes Hospital, 1937, Eden & Bethesda Ave.
Hooper building, 1893, 4th & Elms Sts. 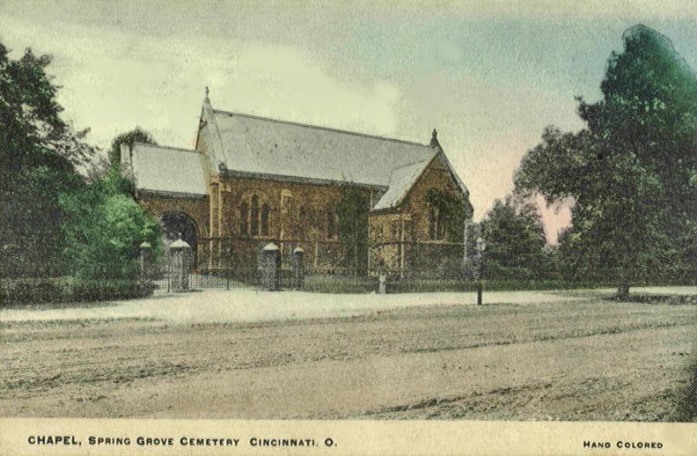 Mother of God, Church & School remodeling, 1900 & 1905, W 6th Street, Covington, Ky. 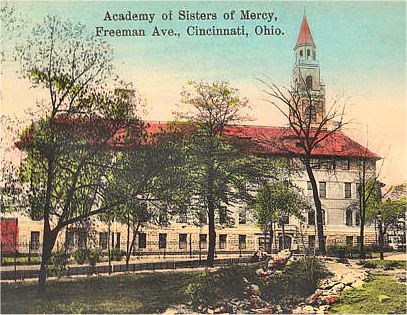 Mother of Mercy Academy, 1922, 3036 Werk Rd. 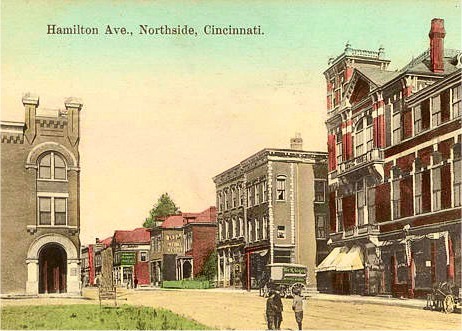 Norwood Masonic Lodge, c 1920, Weaver Ave.
P. R. Mitchell Co., c 1900, Harrison & Spring Grove Ave.
Police Patrol Station #5, 1896, 1024 York St.
Vernon Manor Hotel, 1926, 400 Oak St.
Westwood 1st Presbyterian Church, 1926, 3011 Harrison Ave.
Winton Place School, 1888, old section, 4750 Winton Rd. 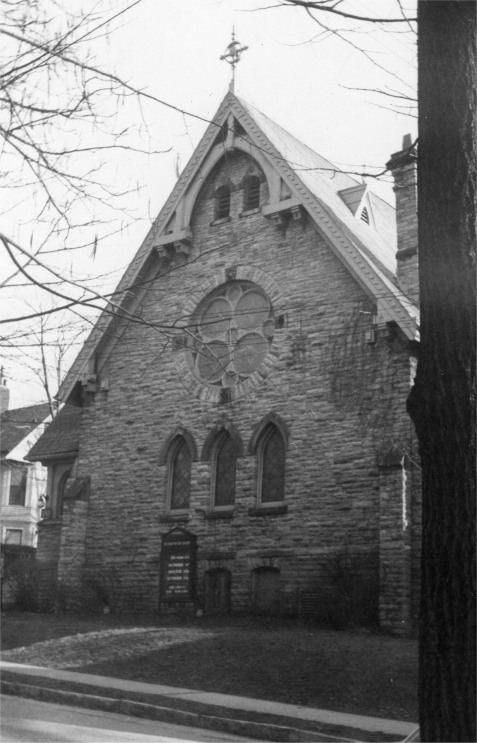 Wyoming Presbyterian Church, 1888, 225 Wyoming Ave.